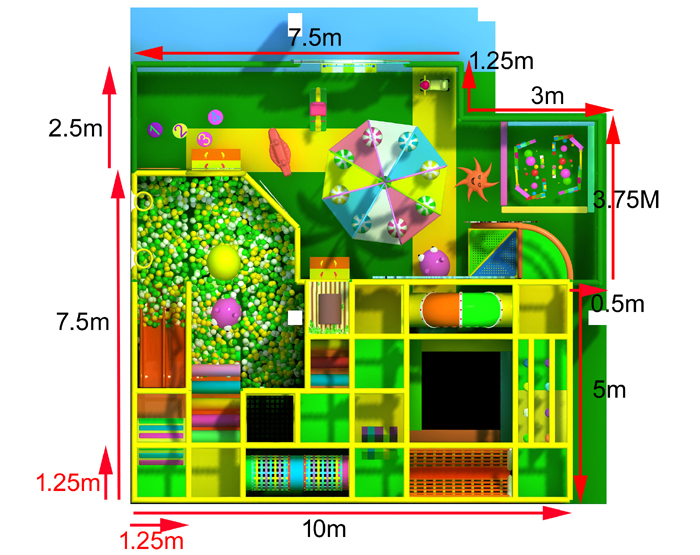 This indoor play structures have play area for toddler and bigger kids, toddler can play on the palm carousal and building block area, have cars and rocking horse on ground. kids more than 4 years old can play on the structures, this indoor playground have trampoline, big ball pit with 20,000balls, have slide, bridge, tunnel and many obstacle inside. Individualist refers to a person who would insist on his own opinion or doing things in his own way instead of listening or following others' advice. In western countries, individualist is the main stream in their society. While in our country, we would hold socialist in high esteem because we take it a virtue for people to think for others people's benefit rather than that of only ourselves'. So to prevent kids from forming into the habit of selfishness, it is necessary to take then to the indoor playground to learn the importance of altruism. First thing first, I'm not in the standpoint to criticize individualist or trying to diminish it to nothing, on the contrary, I support individualism to an extant. Individualism is a rather proficient way to encourage creation and is a an important source of people's motivation to work and study. However, I treasure socialism more because it suits better in our culture to realize people's intention. So kids should be taught to acquire to obtain the knowledge about socialism rather than individualism, and they should also be given more chances to learn socialism in indoor playground. In addition, individualism would lead children toward the wrong direction if it is not taken correctly. Some kids would believe that individualism is a pretty good and reasonable justification for their selfish doings because that can always find an excuse for that. In the society where people accept socialism as the main stream, it is hard for these kids to get involved in a group. It must be kept clear in the mind of parents that teach the suitable value to kids is essential to children's growth. 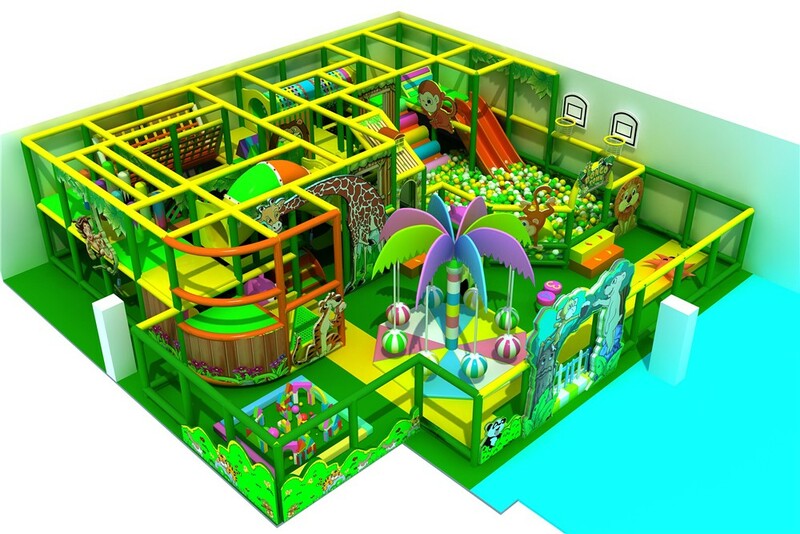 And indoor playground will do parents a favor in their process of teaching. Finally, kids today are getting more and more whimsical than they were in the earlier times. They believe that being special is the most significant and necessary thing in their life. This is also somewhat an indication of individualism. They hate to behave the same as others that being familiar with most people seems to be a shame. You may as well call that this is teenagers' recalcitrance, but what counts more is their mental thought about individualism. Can indoor playground be of help to help them over come such a problem, it may be hard, but will also be of little help. All in all, I believe it is too extreme to choose to have kids accept socialism all the time in their childhood, they also need space in their mind for individualism, hence, what I can advise parents to do is to try your best to have your kids accept socialism at least when they are playing in indoor playground.